For the first time in its 22-year history, Moody Gardens’ annual Adaptive Water Sports Festival is teaming up with the U.S. Paralympics for a unique experience for individuals with special needs. This event allows participants to experience several water sports, including water skiing, sailing and kayaking, with the assistances of special equipment and instructors. The U.S. Paralympics team, TRR Texas, will also demonstrate its skills with a kayaking time trial as part of the Paralympic Experience. My name is Kelly Allen. I was born with Proximal Femoral Focal deficiency (PFFD) type D. This is a rare, non-hereditary birth defect that affects the pelvis and the femur. However, because I am a type D I am totally missing my left femur, patella, and fibula, along with a fully developed hip socket. Because of this birth defect I have learned to adapt to everyday life using my prosthetic leg. Basically, the left side of my lower body didn’t develop and I look like I only have one half of a leg. Doctors told my parents I would not be able to sit or stand let alone participate in any sports. However, today I am more active than ever! 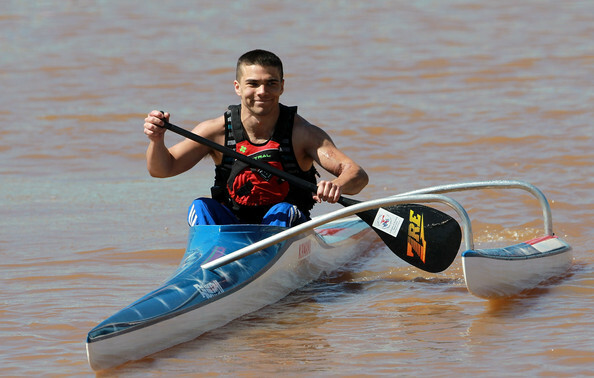 Having taken home 4th place at the 2012 ICF Sprint World Cup in Poznan, Poland for kayaking I am now considered an elite athlete. Along with kayaking, I am on my way of living my dream of becoming a world class ski racer and an athlete in the 2014 Sochi Russia Paralympic games! Dylan is ranked 6th in the world for ParaCanoe V1 TA after representing the United States this past May at the ICF Sprint World Cup in Poznan, Poland. Brown, a native to Pensacola, Florida started his promising career as a US Marine during his junior year in high school. Taking on the role as a Platoon Radio Operator, Brown was deployed to Afghanistan in March of 2011. Only a few months on the job Brown suffered serious injuries in the field after being electrocuted. He has been recovering since in the Brook Army Medical Center in San Antonio, TX. It is here in Texas that his kayaking career has only just begun. Dylan participates in the Red River Racing Kayak program on base held at the Center for the Intrepid. 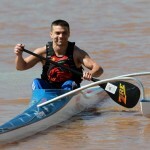 It is there that he took his kayaking skills from intermediate to the elite level. Brown took second at US Nationals in Oklahoma City qualifying him for the national team. Brown is now working with a Military Paralympic program to help him reach his full potential on the water in hopes of making the 2016 Paralympics in Rio de Janeiro, Brazil. Tacey was diagnosed with an extremely rare cancer, Retinoblastoma, when she was 7 ½ months old. Retinoblastoma causes malignant tumors to form in the eyes of infants. When she was diagnosed, the doctors were not very optimistic that Tacey’s eyes could be saved but they were willing to attack the disease with some aggressive chemo in the hopes of saving at least some of her vision, but more especially, her life. Only six weeks into the chemo, the doctors realized her left eye could not be saved. Her left eye had to be removed and years later, after fighting to save her right eye and as much vision as possible, the doctors and her parents came to the realization that in order to continue to save her life it was necessary to also remove her right eye. One month before her 7th birthday, Tacey underwent the surgery that would leave her blind. Cancer may have taken her sight, but it has not taken her courage. 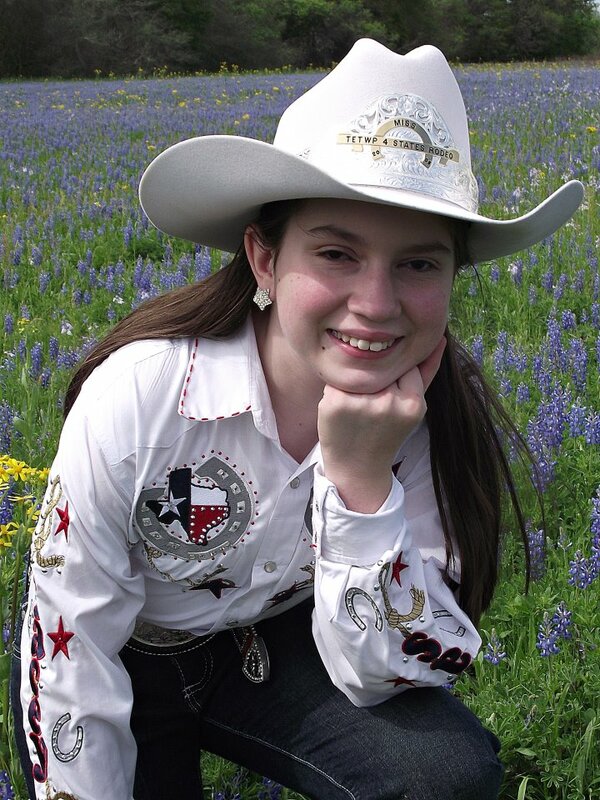 Soon after she lost her second eye, she rode her first horse and a new passion and dream was fueled. 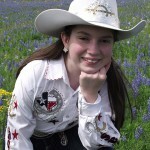 Now those dreams are being realized as she reigns as the first ever Miss Tough Enough To Wear Pink Four States Rodeo Queen. During her reign, Tacey has many duties, but her primary task is to spread her uplifting spirit and to encourage others to set their sights high. Wherever Tacey goes, she spreads hope, inspiration and encouragement with her joy and zest for life. She shares her story and courage with all she meets. It’s not too late to register or to volunteer! This event is scheduled for Sept. 8 from 10 a.m. to 4 p.m. at Moody Gardens’ Palm Beach. It is free of charge to the individual with special needs and immediate family members on a first come, first serve basis. For more information please contact volunteers@moodygardens.com or call 409-683-4108.